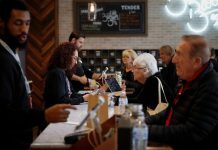 Washington (AP) – A medicine made from the marijuana plant moved one step closer to U.S. approval Thursday after federal health advisers endorsed it for the treatment of severe seizures in children with epilepsy. The 13-member FDA panel voted unanimously in favor of the experimental medication made from a chemical found in cannabis – one that does not get users high. The panelists backed the drug based on three studies showing that it significantly reduced seizures in children with two rare forms of childhood epilepsy. 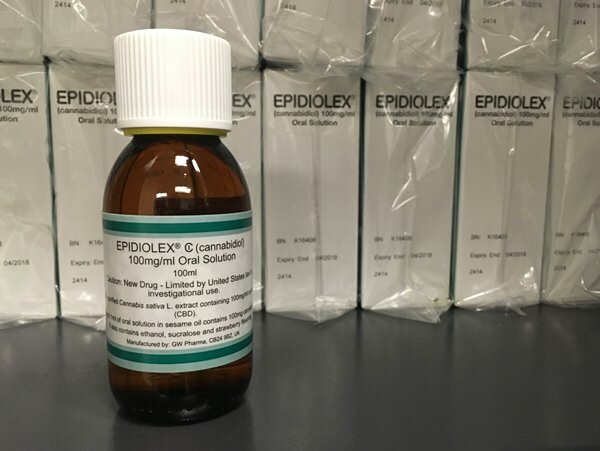 Several patients and parents at Thursday’s meeting spoke about the benefits of Epidiolex. Sam Vogelstein, 16, said he experienced daily seizures – at times more than 100 per day – before enrolling in a study of the drug.